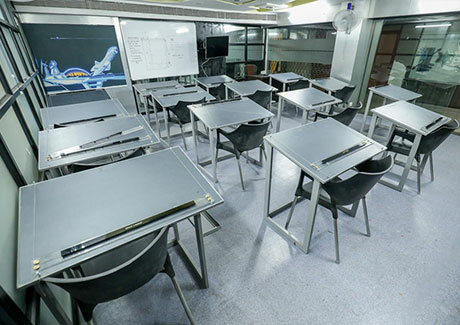 We take great pride in the difference we make to the lives of our students. 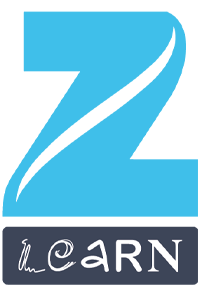 We are constantly striving to provide excellent services and to continue to make a positive contribution to the economic, social and cultural life of the borough. We have achieved a lot by creating a creative education environment for our students and we hope to continue to improve and transform our infrastructure by providing excellent teaching and learning experience, and upgraded facilities for students and the staff. 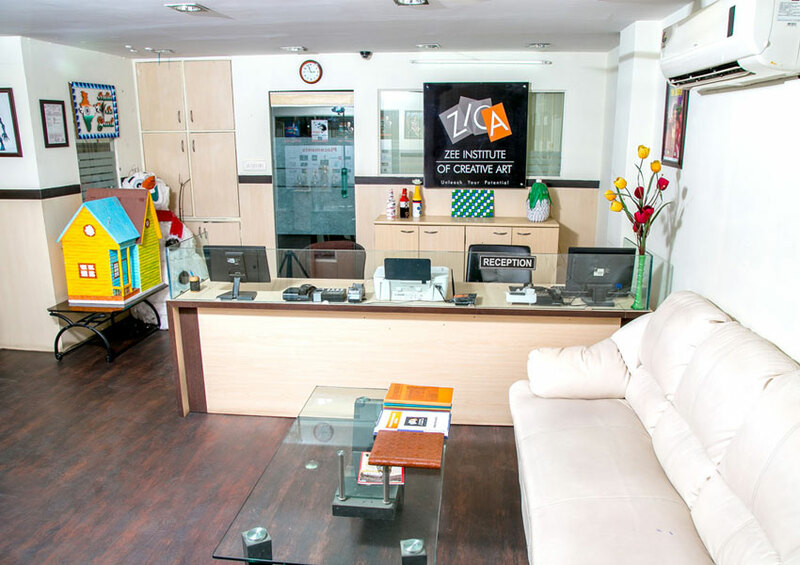 ZICA strives to provide the list possible infrastructure and learning environment for the students. 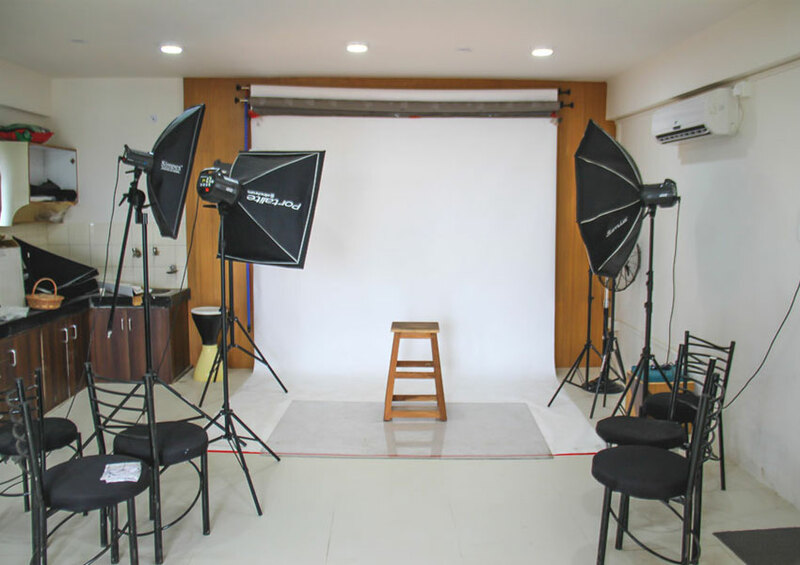 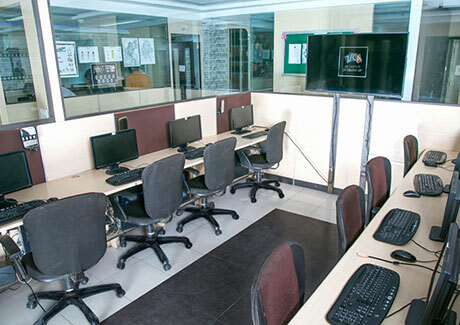 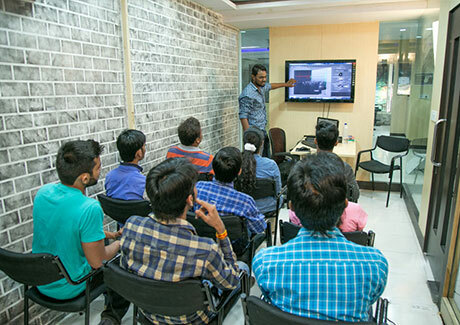 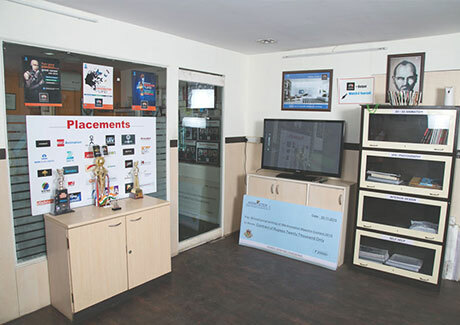 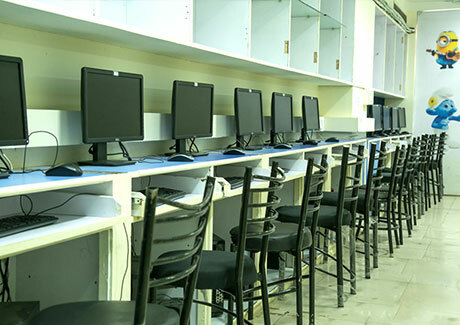 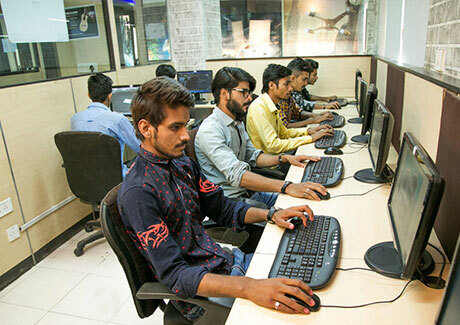 The institute is located at the heart of the city and is well- equipped with 4 computers labs, 3 design studios, sketching 2d labs, professional standard photography studio and a separate administration block.